In this edition of TaxWatch KPMG teams review a number of developments in the last quarter. Welcome to our Quarter 2 2016 issue of TaxWatch, our quarterly newsletter which reports on all the latest developments in the world of tax. In this Quarter 1 2016 edition of TaxWatch we take stock of the fast changing developments to international taxation. Welcome to our Quarter 4 2015 issue of TaxWatch, our quarterly newsletter which reports on all the latest developments in the world of tax. 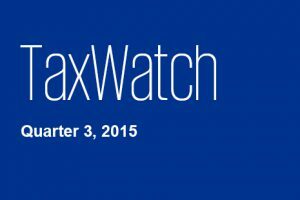 Welcome to our Quarter 3 2015 edition of TaxWatch, our quarterly newsletter which reports on all the latest developments in the world of tax. Welcome to our Quarter 2 2015 edition of TaxWatch, our quarterly newsletter which reports on all the latest developments in the world of tax. 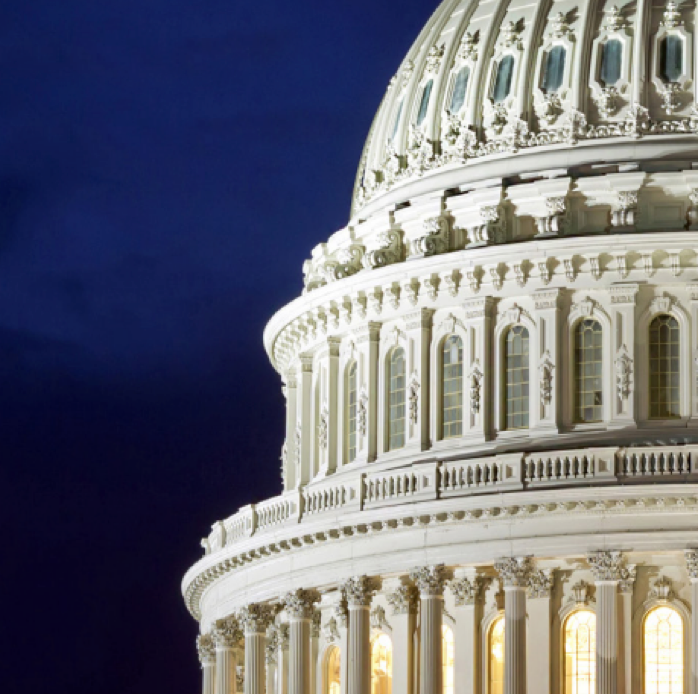 Welcome to TaxWatch, our quarterly newsletter which reports on all the latest developments in the world of tax.